Lawsons is one of the largest builders merchants in the South East, with branches across London, Essex, Sussex, Hertfordshire, Surrey, Berkshire, and Bedfordshire. We offer the full range of building materials any tradesman or DIYer needs to complete a job – from decorating supplies and ironmongery to give a room a quick refresh, through to cement, aggregates, bricks, and roofing supplies so you can find everything you need for a house build. 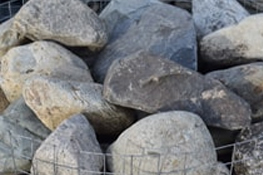 Lawsons stock a wide range of pre-packed aggregates in both Bulk Bags and handy Mini (25kg) approx. Bags to suit all your requirements. 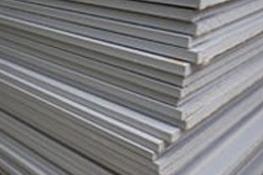 Our range consists of 20mm Ballast, Coarse Sharp Sand, Leighton Buzzard Fine Sharp Plastering Sand, MOT Type 1 Roadstone, 10mm Shingle and more! 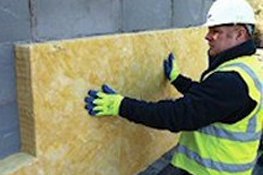 Lawsons supply a full range of insulation materials to suit all building applications. 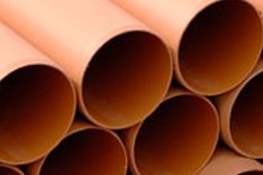 From Cavity Insulation to Thermal Sheathing we’re sure we have what you’re looking for! Shop our full range now! 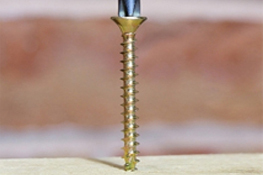 Lawsons stock a range of screws which can be used for many materials such as hardwood, softwood, thin sheet metal, chipboard, plastic & MDF. Our range includes Stainless Steel, Zinc & Yellow Passivated and Colour/Plating Organic Top Coat & Zinc Base for exterior use. 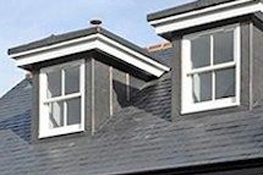 Lawsons supply a full range of roofing materials to suit all building applications, from Roofing Felts to Roof Windows. We’re sure we have what you’re looking for! Shop our full range now! 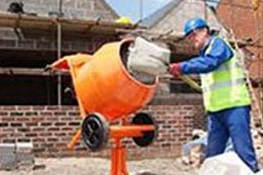 Hanson cements are ideal for general purpose concreting and for applications where there are specialised requirements such as early strength, cold weather working and sulphate resistant. We offer a range from well-known brands, whether you are matching existing brickwork or selecting for a new build, Lawsons can fulfill your requirements. We also stock a range of dense concrete, lightweight aggregate and aerated blocks - the right solution whatever project you're working on. 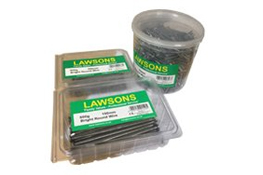 Lawsons stock a comprehensive range of nails including clout nails, brad nails, round wire nails, straight nails and twist nails. We stock Hunter plastic drainage. Hunter offers a comprehensive range of high quality drainage systems to overcome the most complicated drainage layout. They are economical, strong and are easy to install. 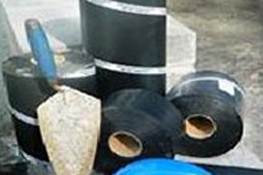 We also stock DPC's, DPM's reinforcement mesh and manhole covers. Lawsons stock standard plasterboard, moisture check, fire check, sound check, vapour check and thermal check plasterboard. All branches keep Thistle Multi-Finish, Thistle Bonding, and Thistle Hardwall. 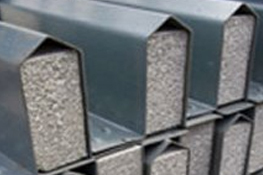 Lawsons stock a wide range of concrete lintels manufactured with a steel reinforcement, a range of steel cavity lintels and box lintels. 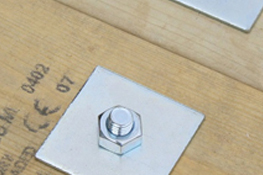 Lawsons offer a comprehensive range of fixings to cater to all of your construction requirements from nuts bolts & washers to joist hangers & wall ties. 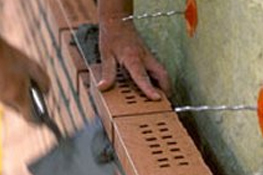 A damp proof course (DPC) is a physical barrier between two layers of bricks or blocks to prevent dampness penetrating through capillary action. Lawsons stock a wide range of damp proof course products offering you the right solution whatever your project. Lawsons offer a comprehensive range of decorating materials, bringing you an excellent range of professional paints, and accessories. We stock a variety of the top and specialist paint brands including Dulux, Leyland, Crown, McPherson Sandtex and Hammerite. 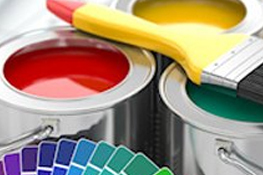 We can offer an on site paint mixing facility which can produce literally hundreds of different shades and colours! 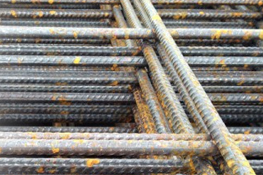 Lawsons offer a range of products to meet your groundworks requirements from Reinforcing mesh to reinforcing bars. These items can be delivered on our Crane offload vehicles at no extra charge if required. 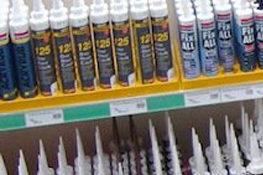 Lawsons stock a comprehensive range of general building chemicals, from Sealants to Adhesives. We are sure you will find what you’re looking for at a great price!